Off the top, a few bits of housekeeping. Thanks to overwhelming demand for T-Cycle stuff, our homespun ways of conducting business are feeling more and more inadequate. We've therefore made a NUMBER of behind-the-scenes changes to our setup in 2018. Accounting software, CAD/CAM programs, email servers, website platforms, air compressors, manual lathes—nothing was spared the chopping block! Our devilishly good-looking staff is the only thing that remains unchanged, but do note that there may be an adjustment period in the coming weeks as we become accustomed to all the newness. So please be patient with us as we make a few mistakes. It's in the name of a more seamless and efficient process for both you and us. For more information on what changes you can expect to see, we've written up a FAQ for the new website based on feedback from our early testers. 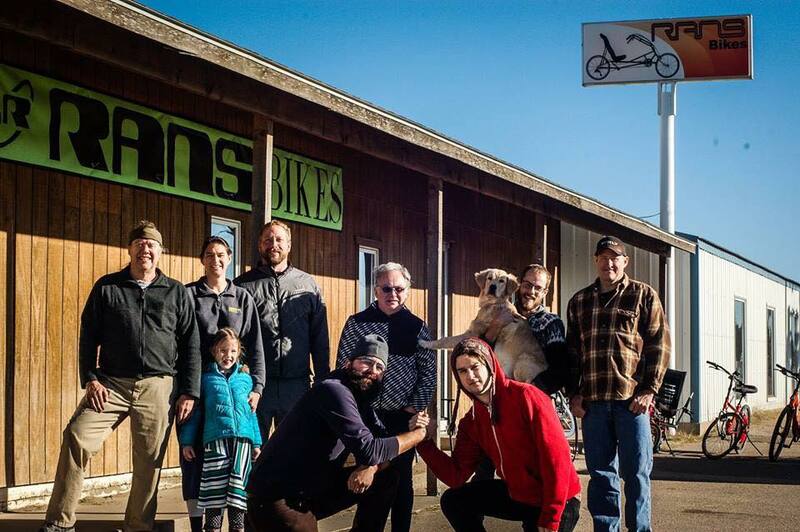 You may have seen that T-Cycle, Angletech and RANS got together this winter for a melding of the minds. Out of this conference comes a whole host of new ideas for T-Cycle products (seriously, our RnD list is 27 items long right now). In addition to all the craziness mentioned above, we're hoping to roll out some new assist accessories and a wholly revamped fairing mount for WGX fairings this year, so be on the watch out for those. We Got a New Lathe! This new thing is crazy. It's a 2017 ST-10Y Haas CNC lathe. With all the aforementioned change, we haven't had as much time to play with it as we'd like, but rest assured: we're going to be making some cool things with this puppy!